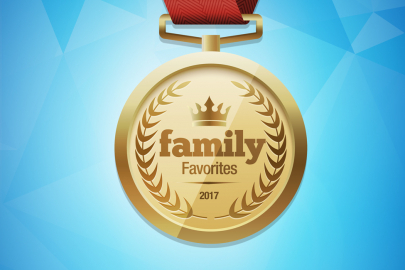 Vote for Family Favorites and Enter to Win a $100 Visa Gift Card! We need your help recognizing the absolute best places for families to eat, play, shop and explore for our 2018 Family Favorites Awards! 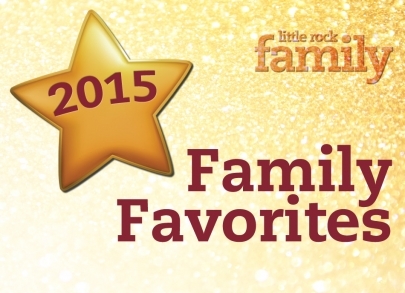 These businesses were voted the best in central Arkansas by Little Rock Family readers. The Family Favorites inside were chosen by our readers. 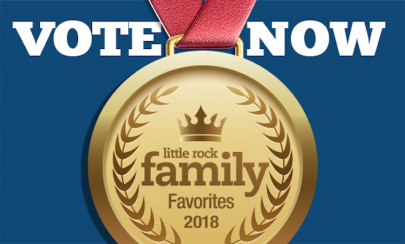 They sent in their nominations for central Arkansas’ best places for families to eat, play, shop and explore, from city staples to the newest hot spots!